This change of season has always been a highlight in wintry Saalbach. 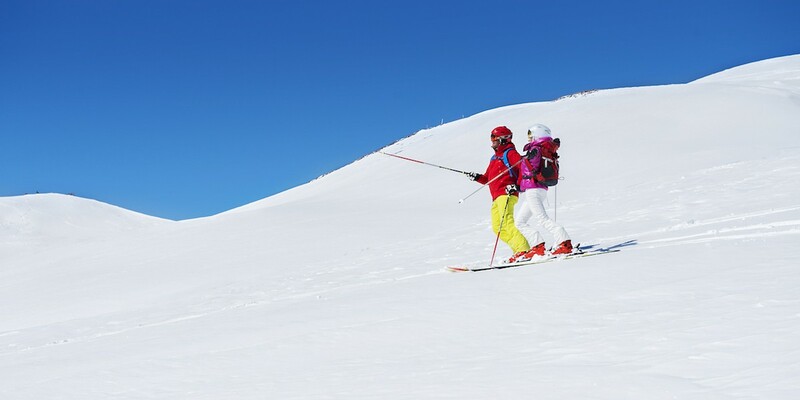 Thanks to the snow conditions, there are perfect piste conditions and further up in the north faces you will also find powder snow for one or the other powder run. 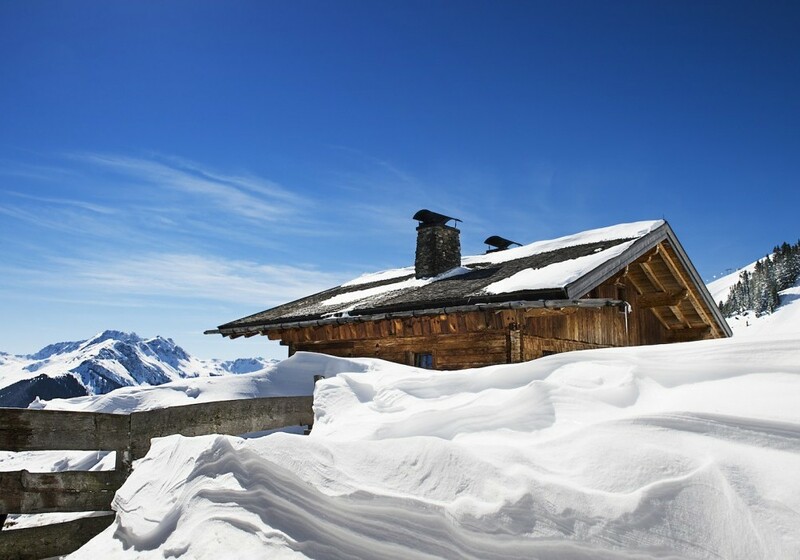 It is no coincidence that in the neighboring Fieberbrunn the Freeride World Tour with the world's best skiers and snowboarders always takes place on the 2nd weekend in March - best conditions prevail. 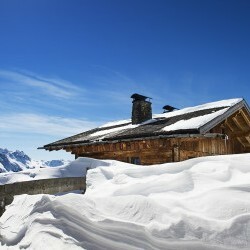 But now the search for the best place on the sun terrace of the 60 ski huts calls the shots on the slopes. Here the sunbathers compete for the soothing warmth, while gleefully slurping on a Hugo. 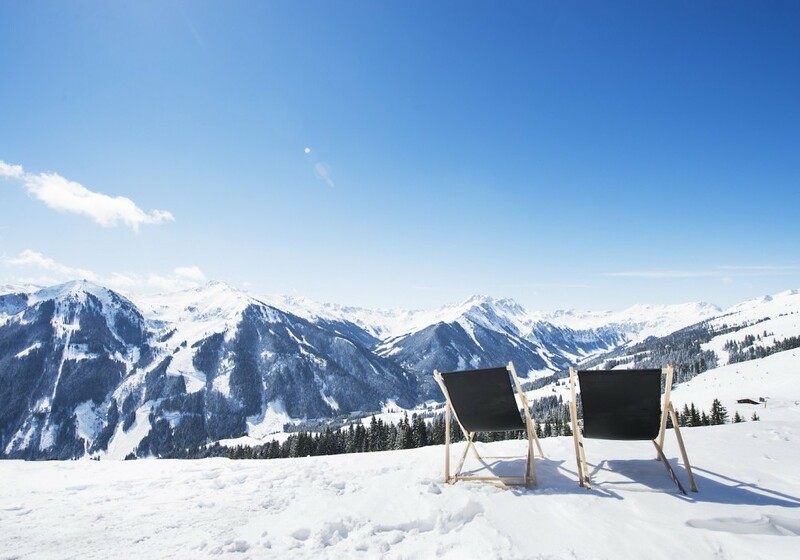 Accordingly, you should complete your desired target at altitude and slope kilometers at this time, because the cozy deck chair knows how to seduce his besiegers ... that may take time. 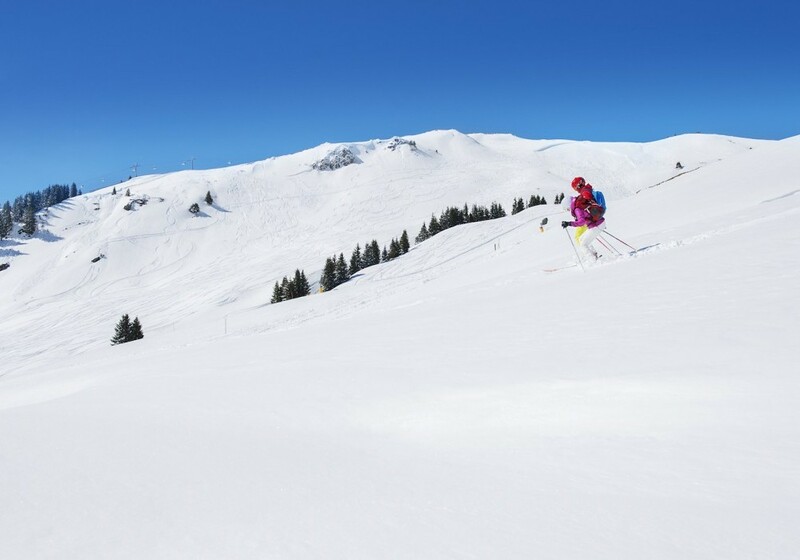 For this reason, the lifts in the Skicircus Saalbach Hinterglemm Leogang Fieberbrunn give the guests an early start into the 270 kilometer circus. Countless lifts start at 08:00 clock early and the ski buses connect the valley already at 07:45 clock. Early Bird says hello! Because in the morning sun carving on the pistes resembles heavenly feelings. And that's not over the top, confirms junior boss Daniela. Although Daniela is attracted more by the Lis * than by the slopes. In our new KOMMA magazine, she shares her opinion on this subject! Daniela Unterkofler loves the waves and the sea in addition to the mountains. But read "more" about her passion in the KOMMA. Suitable for this time, with a hint of anticipation for the upcoming summer in the mountains, events like the White Pearl Mountain Days take place. 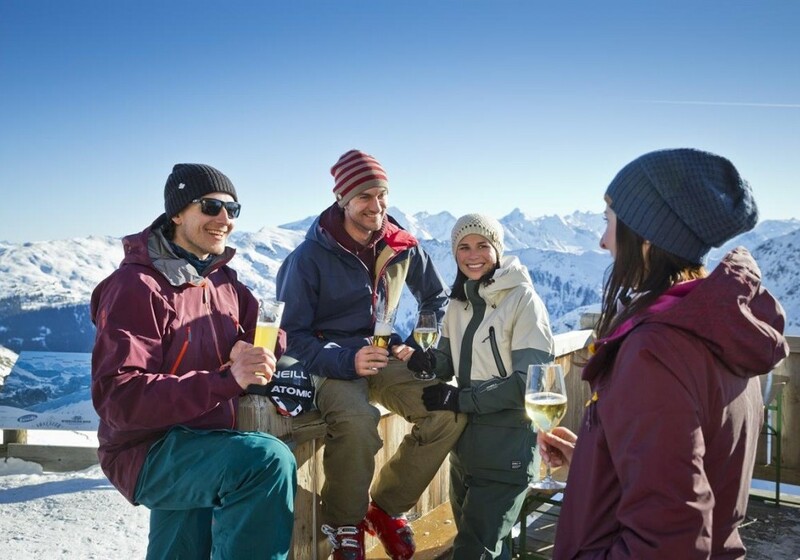 The grooving beats bring a bit of Ibiza feeling to Saalbach and give the sun&ski an acoustic accompaniment. 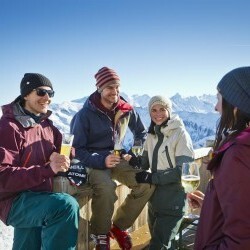 The eva, ALM is therefore the venue of two "SUNDOWNER" - parties to celebrate the spring sun of Saalbach. Maybe some readers are frowning. FIRN SKI LOVE? The firn has always lured skiers in the spring to the mountains. Because firn is not powder. It is the crystalline and thin layer on the frozen snow of the past months. This results in perfect conditions off the slopes. Here you glide down to the valley like on the normal pistes and absorb the alpine panorama with all your senses. But like on the slopes, it is important to get up early. The layer of snow can namely "break" under the warming sun and the pleasure gives way to frustration. But who caught a firn in the morning will report it forever. It’s something special and technically not as demanding as the real powder pleasure. But ask Gunter - he knows everything about mountains. Apart from the mountains, Daniela Unterkofler also loves the waves and the sea. Quite obviously she loves the late, warming winter. When the days are getting longer, and the temperatures are rising. The mountain air already reveals it. Spring is just around the corner. Those days are perfect to enjoy every minute in the mountains until the day is over. Ideally in a t-shirt and with sunglasses watching the sun vanish behind the mountains. Sunset skiing is not too bad at all.